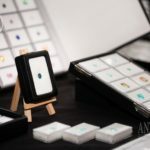 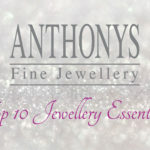 Home/Uncategorised/Introducing the latest pieces in our Ar-Genta collection. 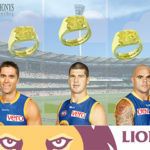 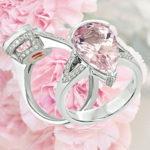 Introducing the latest pieces in our Ar-Genta collection. 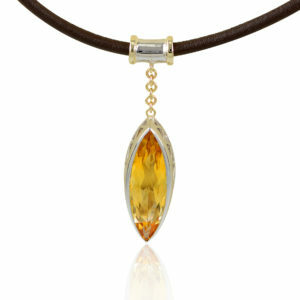 Marquise cut citrine pendant set in sterling silver and 9ct yellow gold on brown leather necklet. 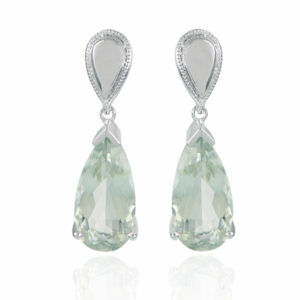 Beautiful pear cut Prasiolite gems set in sterling silver. 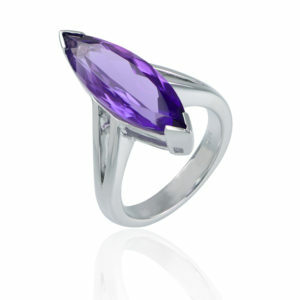 Amazing 6ct marquise cut Amethyst set in handmade sterling silver setting. 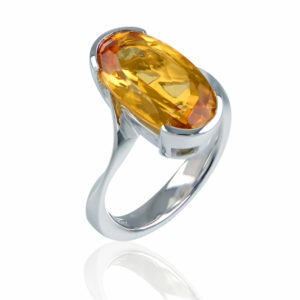 Vibrant 5.31ct oval cut natural citrine. 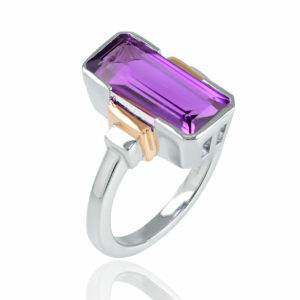 Emerald cut rich purple amethyst set in sterling silver with rose gold accent details. 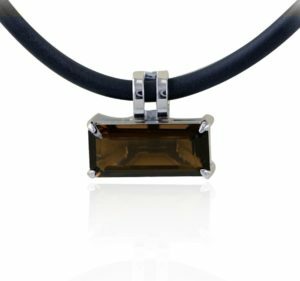 Emerald cut smokey quartz pendant on black neoprene necklet.